Our solutions have helped clients worldwide significantly increase revenues, reduce headcount and labour costs, save time, and realise other measurable returns on their investments. Strategix is one of a few solution providers that deliver fully integrated Microsoft business and technology solutions at a low total cost of ownership – and with the level of functionality and reliability that is attractive to mid-market companies as well as to large enterprise divisions. 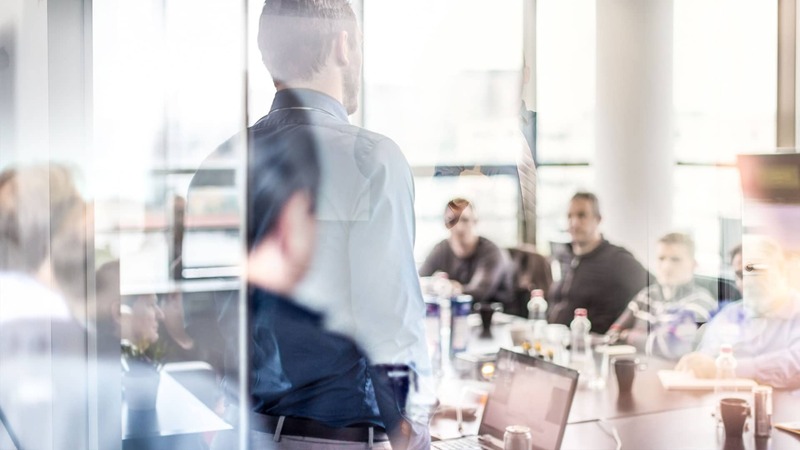 The value of Strategix has also filtered through to the rest of the Partner community as we are Microsoft’s preferred supplier of partner training in Microsoft Dynamics AX and NAV. Strategix specialised industry solutions are built on Microsoft ERP platforms and tailored to meet specific industry requirements. We combine the power of Microsoft Dynamics AX, NAV and CRM with industry-specific functionality and best practices to deliver a solution that meets the unique needs of your industry and your business. We have successfully implemented and support organisations in over 40 countries across 6 continents. Strategix has a team of 40+ highly qualified, predominantly Microsoft focussed consultants. We hold Microsoft certifications across the Microsoft NAV, AX and CRM and many other certifications across other technology platforms like VMware and Veeam platforms. Strategix is committed to Client Excellence. It represents our vision of creating lifelong client relationships and focuses on caring, sharing knowledge, and preparing clients for future success. At Strategix, we recognise that the foundation of our success lies in our pursuit of client satisfaction. Strategix programmes reflect our commitment to helping team members build enduring, successful partnerships with our clients’ solid relationships defined by confidence and trust. By combining our wealth of knowledge and our proven implementation methodology that has been developed to minimize the risks that are inherent when deploying a new solution, we deliver solutions that assists us in building a long-lasting and satisfied client base. (Strategix has achieved almost 100% customer retention over our 11 years in business). Strategix Integrated Business Solutions approach leverages our deep Microsoft server and infrastructure expertise to unlock the synergy between Microsoft’s product lines. By tightly integrating Microsoft classic technologies with Microsoft Business Solutions ERP and CRM software, Strategix enables existing clients to derive more value from Microsoft products you already own, while achieving greater collaboration and more streamlined processes. Through our direct involvement and relationships with industry experts, we are able to constantly grow the knowledge of our current staff base, and ensure that we employ only the best skilled individuals in the field. READY TO TRANSFORM INTO A DYNAMIC BUSINESS? We are in the business of making your business more successful. We help you implement solutions that increase productivity and reduce the time and money you spend on IT. Positive customer experience is an important ingredient for any company who wants to win and retain customers. Our team at Strategix makes every effort to deliver exceptional customer service, creating long-term relationships based on knowledge and trust.